This post has already been read 13022 times! KEARNEY – Technology is making American farmers more efficient. U.S. farms are growing in size and shrinking in total number, but that shouldn’t discourage people from pursuing a career in agriculture. 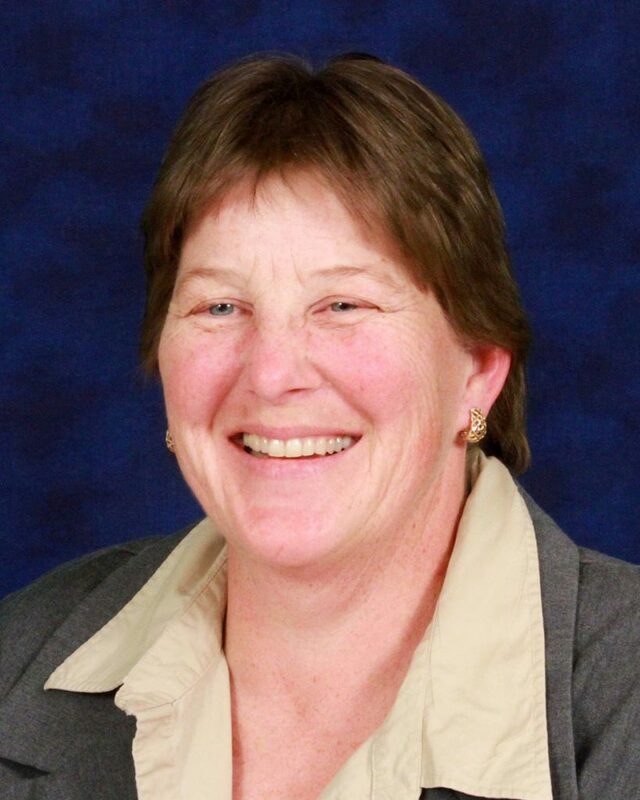 Deborah Bridges, an agribusiness professor at the University of Nebraska at Kearney, believes the number of ag-related jobs will continue to rise in the years ahead as farmers turn to larger support staffs to help run their operations. This is especially true in Nebraska, where agriculture is the top industry. UNK’s agribusiness program has a job placement rate near 100 percent, with graduates landing positions in agronomy, grain merchandising, agricultural sales (equipment, seed and agrichemicals), insurance sales and adjusting, finance, agricultural marketing, ethanol production, crop consulting and grain elevator and feedlot management. With the increased demands on crop and livestock producers – staying up to date with technology, effectively marketing their product and successfully navigating an often-fickle ag economy – a bachelor’s degree can also benefit students who want to run their own farm or ranch or return to the family operation. UNK senior Chance Hersh grew up on a farm near Red Cloud in south-central Nebraska, where his family raises cattle, alfalfa, corn and soybeans. He’s studying agribusiness to broaden his opportunities after graduation. At UNK, he’s learned about a diverse range of agricultural production, from potato farms in Nebraska to Wisconsin cheese plants. The 21-year-old is gaining hands-on experience by working at Clevenger Farm Products, where he’s “a little bit of a do-it-all guy.” Hersh hauls fuel and fertilizer, runs a sprayer, works in the tire shop and repairs equipment for the Gibbon business, earning money to help him pay the bills during college. He’s still undecided about his future plans – Hersh likes the idea of starting his own trucking business – but he knows this work experience will pay dividends. “Once you get your agribusiness degree, it really helps you step out into the field,” he said. Internships aren’t a required component of UNK’s agribusiness program, but they’re highly recommended. “We have a very strong internship program,” said Bridges, noting that about 90 percent of agribusiness students complete an internship during their time at UNK. Bridges called this a win-win for students, who get to try a potential career during college, and employers, who gain new, ambitious employees. Many UNK students, including Ryan Dethlefsen, turn their internships into full-time jobs after graduation. 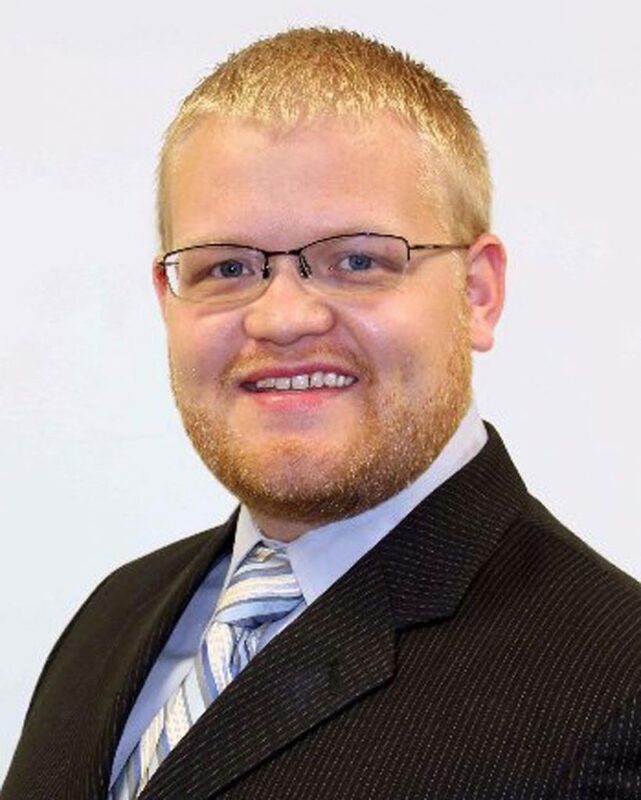 Dethlefsen, a 2012 graduate, interned with FuturesOne in Lincoln the summer after his junior year and joined the company’s Kearney office as a senior. He’s currently a risk management consultant and licensed commodity broker at the Lincoln location. “That internship was very important, especially in this industry. It opened a door that would have otherwise been pretty hard to open,” said Dethlefsen, who wants to see more UNK students apply for internships with FuturesOne. The Sutherland native grew up around agriculture – his father is an agronomist – and knew he wanted a career in that industry, but not necessarily farming. UNK’s size was a “perfect step up from small-town life,” according to Dethlefsen. Class sizes are small enough that students get plenty of one-on-one interaction with professors, he said, and the university has a large enough reach to connect students with educators and agribusiness professionals from across the world. “That was huge for personal development,” Dethlefsen said while crediting UNK faculty for focusing on the economic and analytical sides of agribusiness that are vital to his profession. A strength of the UNK program, Bridges said, is it establishes a business foundation – accounting, finance, marketing and management – then expands on that knowledge with courses designed specifically to address agricultural issues and challenges. “We build that foundation of basic business, then give students the experience and skill sets they need to be successful in agribusiness,” she said. This produces the well-rounded graduates employers are looking for. Adam Haag graduated from UNK in May 2009 and immediately found a position as a sales representative with seed giant Syngenta. The McCook native said the program’s emphasis on both the agronomy and business sides of agriculture had him ready to jump right into the workforce. “The education given to me through UNK was a perfect balance of all the different areas I’ve encountered throughout my career,” he said. 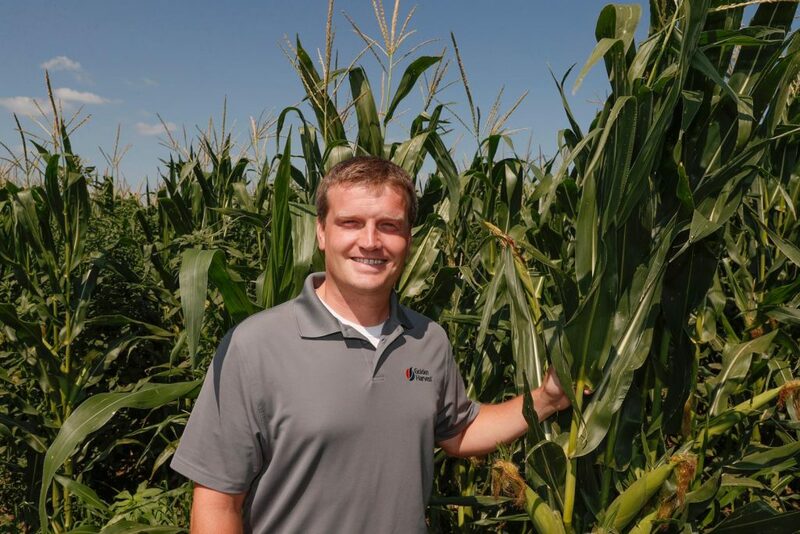 Haag advanced from sales representative to Enogen account lead, directing sales of a Syngenta corn seed developed to enhance ethanol production, and in February 2017 he was promoted to Golden Harvest district manager. He oversees a team selling corn and soybean seed throughout Nebraska. Like Bridges, Haag also believes the demand for ag workers will continue to increase as the industry evolves. Bridges expects to see the same growth in UNK’s agribusiness program. Dane Daigger grew up on a small ranch near Tryon in west-central Nebraska, where it’s difficult to not have some connection to agriculture. “I wanted to work with that type of person,” he said of the men and women raising crops and livestock in the Cornhusker State. 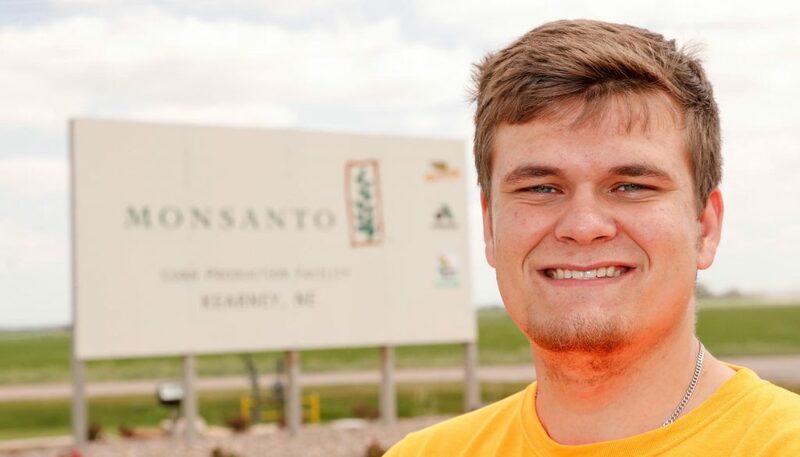 Daigger, a senior agribusiness major at the University of Nebraska at Kearney, is getting that opportunity through his internship with Bayer in Kearney. As a Worker Protection Standard intern, a position he started last summer, Daigger helps ensure people stay safe in the fields. 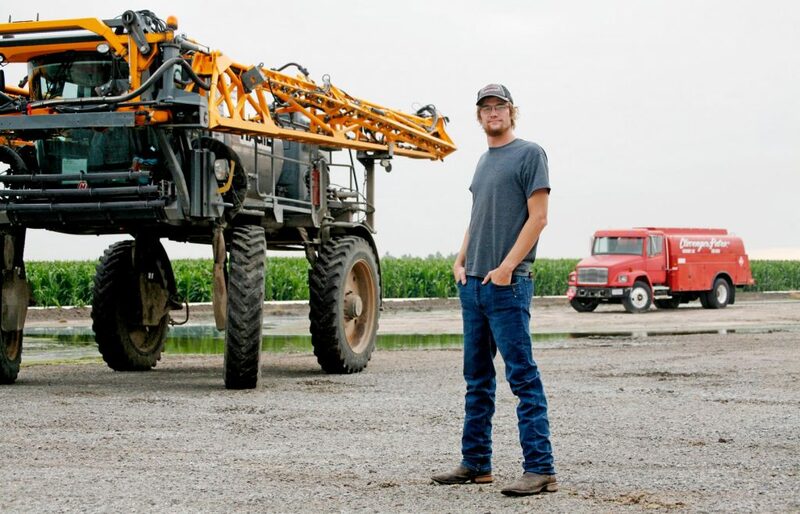 His duties include coordinating with landowners and sprayer operators to schedule pesticide and herbicide applications and talking to detasseling crews before they begin their work. He’s also involved with the launch of a new program that allows chemical applications to be scheduled online. “That’s kind of my project this year, to get that all figured out,” he said. In addition to gaining some workplace experience, Daigger is improving his communication skills through the internship. That’ll be important after graduation, when he’ll look to land one of the many jobs available in agribusiness.